My favourite colour is green, I love to try DIY projects, and I enjoy reading. I am in grade 12 and I am super involved at school. I am the president of our DECA chapter (a business club). I am also in symphony as well as track and field. I founded a peer tutoring committee at my school and I am Co-President of Student Council. I love getting involved and I love planning events as it allows me to be creative. I intend on studying history in university next year. My favourite subjects are English, History, Psychology, and Law. A fun fact is that my favourite food is watermelon! It is great to have Amy working with us at Minute School. We are in awe of the energy and great ideas she brings to our team. 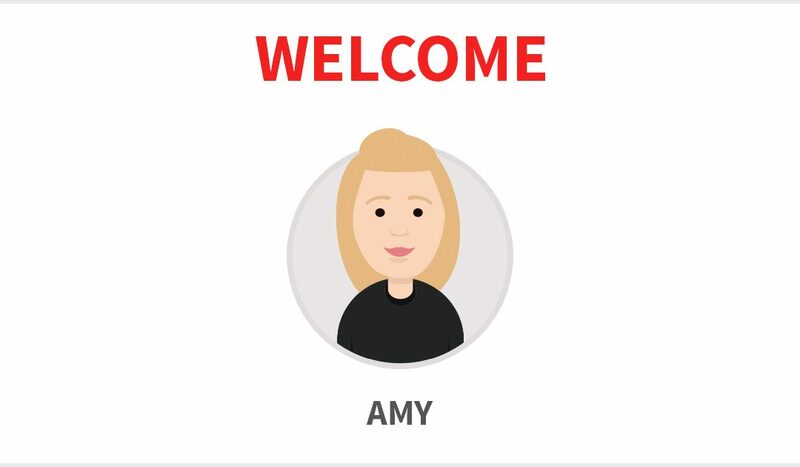 Welcome, Amy!